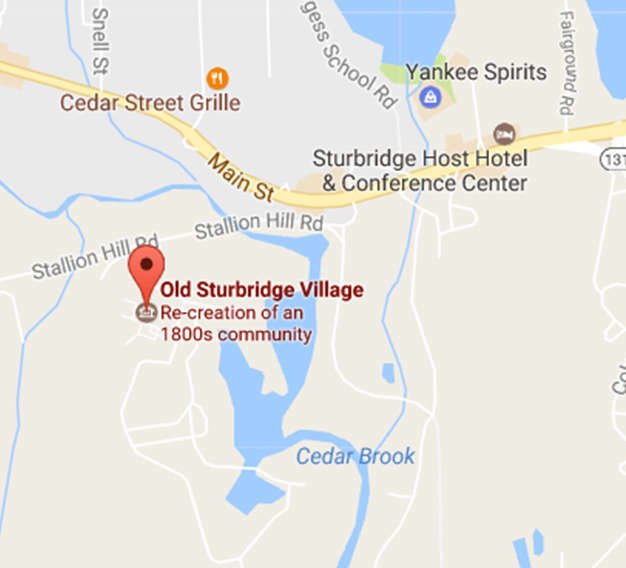 In 2017 Old Sturbridge Village received a grant from the Institute for Museum and Library Services to migrate to a new collections database and create a new online collections portal. The creation of this new portal is a key component of the Village’s commitment to improving access to its collections. Over the next several years, the Village’s curatorial staff will be working to make the entire collection – including more than 40,000 historic objects as well as its expansive Research Library – available via the online portal. New content will be added regularly as our curators review and update records, so check back often! Old Sturbridge Village is grateful to IMLS for their support of this project. If you have questions about specific collections objects, please contact collectionsandresearch@osv.org.